Next year will mark a major milestone for ad spending, as total digital surpasses TV for the first time, according to eMarketer’s newest quarterly ad spending forecast. 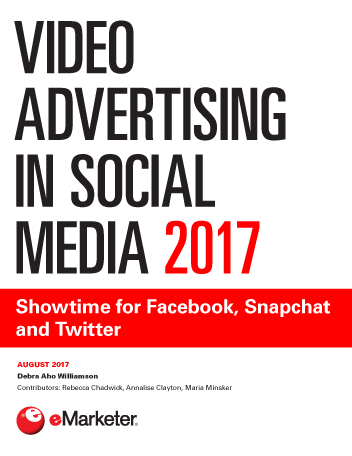 In 2017, TV ad spending will total $72.01 billion, or 35.8% of total media ad spending in the US. Meanwhile, total digital ad spending in 2017 will equal $77.37 billion, or 38.4% of total ad spending. 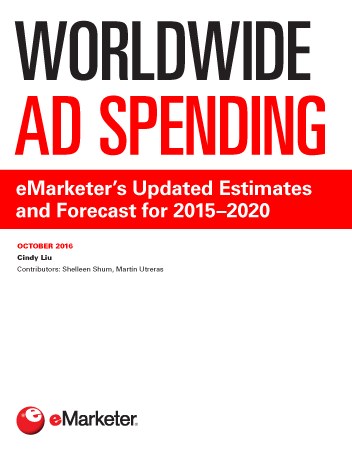 eMarketer has lowered its growth projections for TV ad spending since the last forecast. Television will grow 2.5% this year, compared to 4.5% forecast in Q3 2015. In the long term, TV ad spending will continue to grow by about 2% a year. But by 2020, TV ad spending’s share will drop below one-third of total media ad spending for the first time in the US. Meanwhile, eMarketer has increased its projections for digital ad spending since the Q3 forecast. Total digital ad spending will increase 15.4% this year, to $68.82 billion. Not surprisingly, mobile continues to drive growth within overall digital ad spending. Mobile ad spending in the US will grow 38.0% this year to equal $43.60 billion. That means mobile represents 63.4% of total digital ad spending in the US this year. “As consumers continue to increase engagement with mobile devices for daily activities and content consumption, marketers will further integrate all marketing activities—including advertising—to the mobile category,” said Utreras. 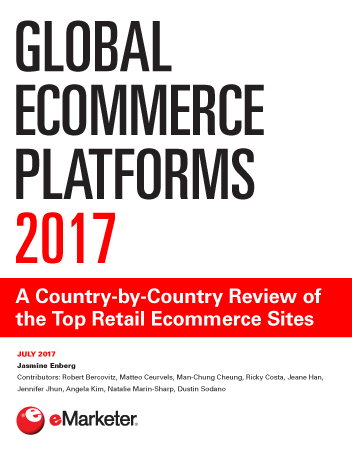 eMarketer benchmarks and forecasts are developed employing a research process unlike any other in the industry. Watch this video that highlights how we put together data and insights.